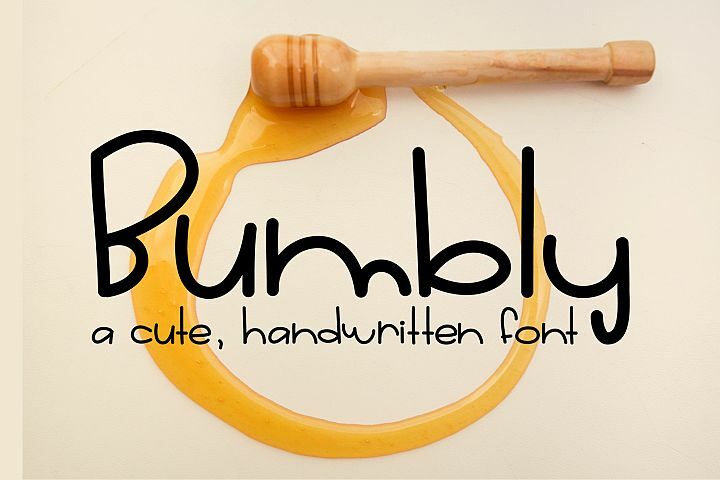 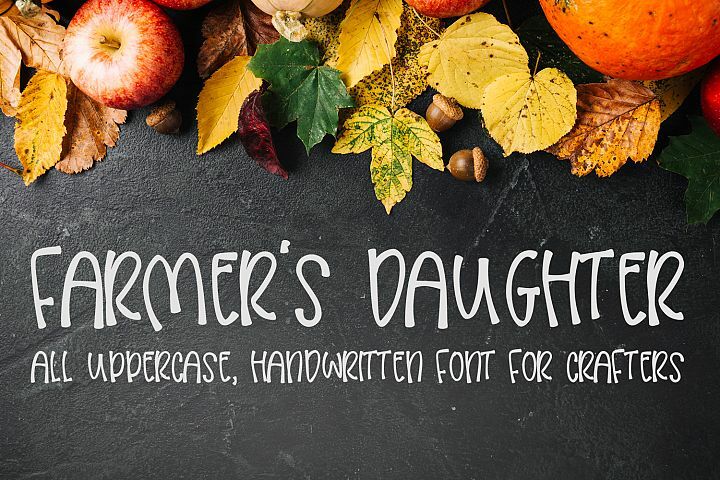 Looking for some cute handwriting fonts for your design projects?! 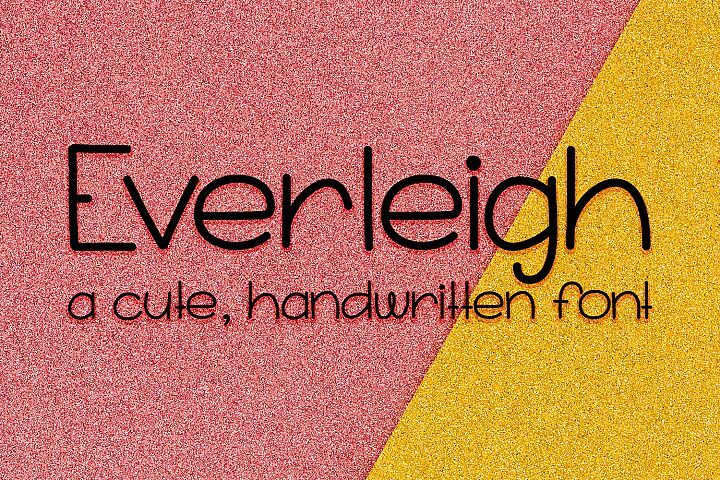 Grab our first ever Scout and Rose Design Co. handwriting font bundle! 6 fonts including our popular new Sugar Heart Font!! 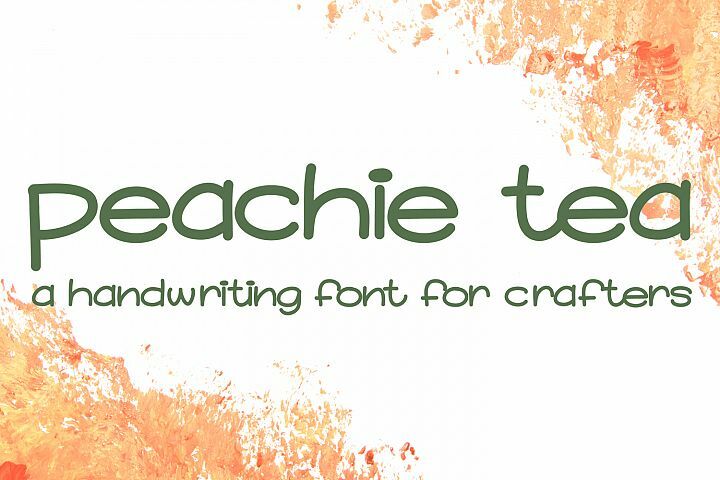 TTF file types! 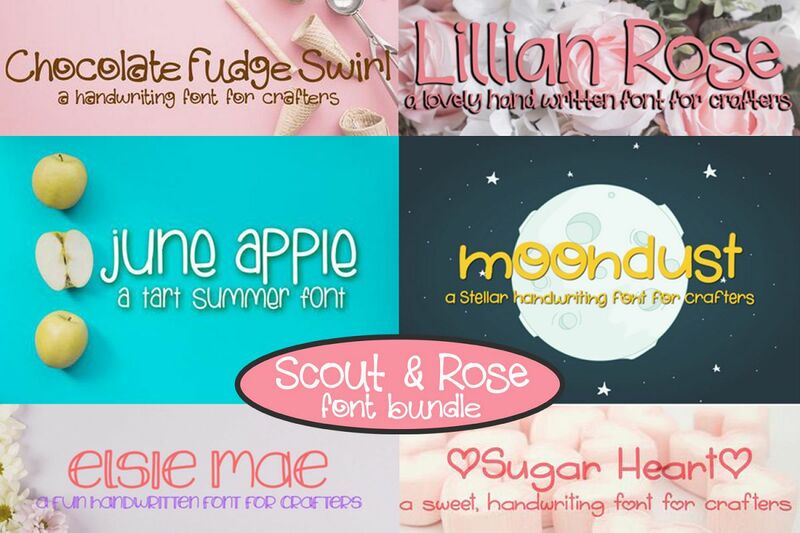 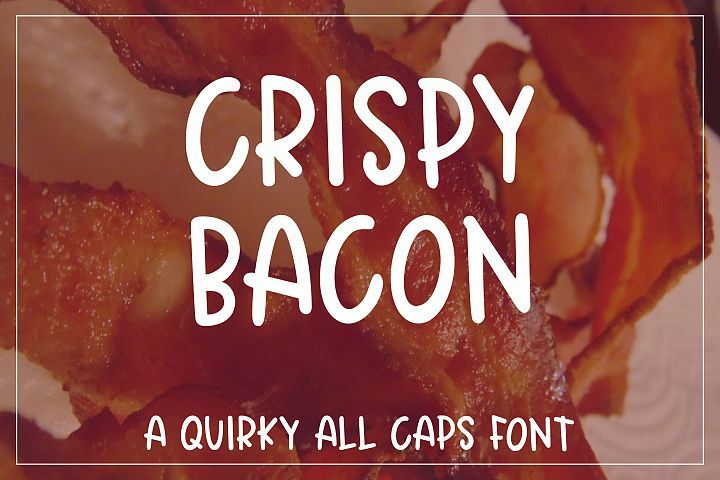 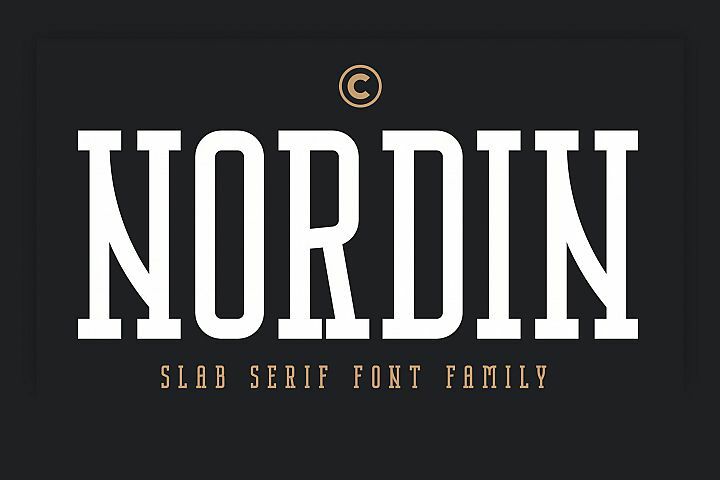 Use these fonts in your designs for mugs, shirts, invitations, and more! 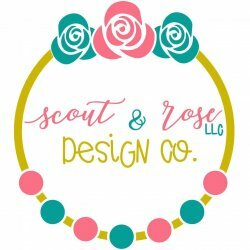 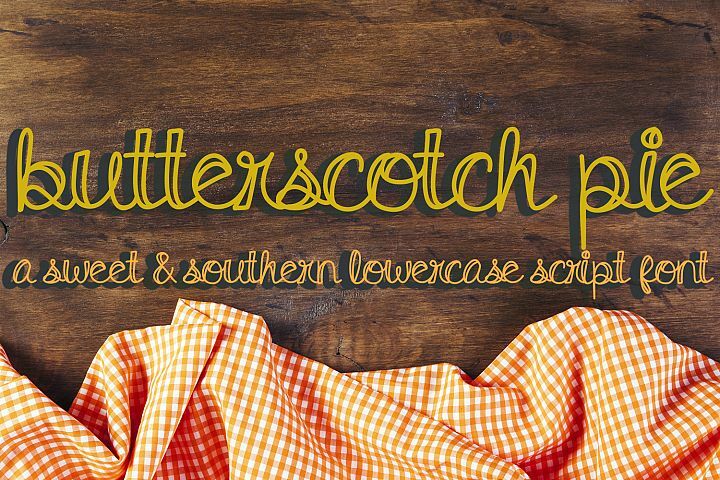 Similar Fonts To Scout & Rose Handwritten Font Bundle - 6 fonts!